Need to be reminded what you did in the past or want to discuss what's right for you? Call (207) 824-2282 or email Julia or Deanne. View/download 2018 Bethel Area Visitors' Guide. The Bethel Area Visitors' Guide is a must for your business in the Bethel, Maine area. 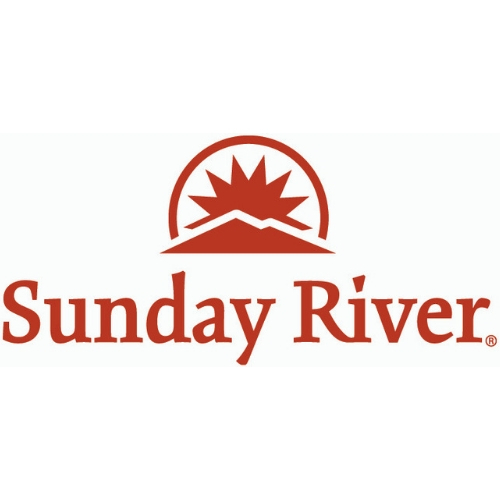 It's the go-to guide containing what to do, where to stay, where to eat, and area services. It is 68 pages (plus a foldout area map with advertisers noted on it) packed with gorgeous full-color photography, helpful articles, and business information, on stands for a full year. Reserve your spot now in the 2019 Bethel Area Visitors' Guide, the chamber’s premier, once-a-year print publication If you invest in one piece of advertising with us, this should be it. It’s a 6”x9” glossy, 68-page magazine with a center foldout map. 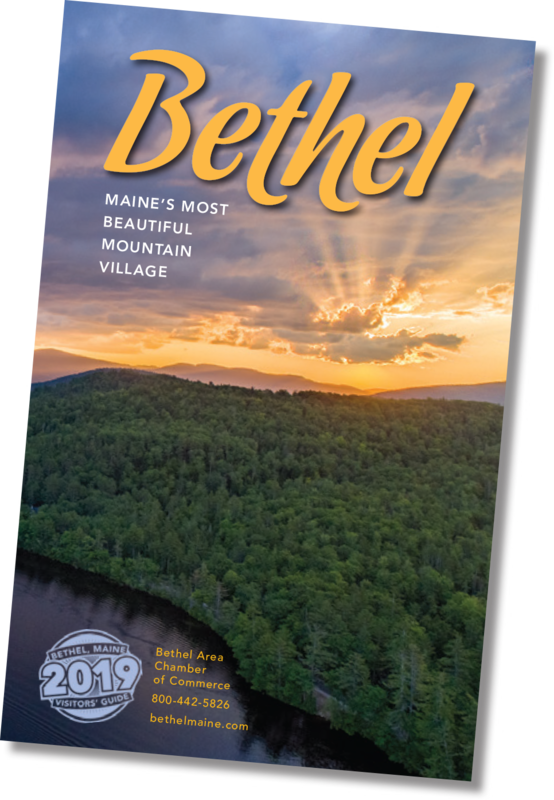 40,000 guides are printed and are distributed throughout the Bethel area, across the state of Maine, and throughout our major markets -- and we get requests for it from all across the country and the world. PICK UP THE PHONE TO BOOK YOUR 2019 VG ADVERTISING, 207-824-2282. Ask for Jacki. 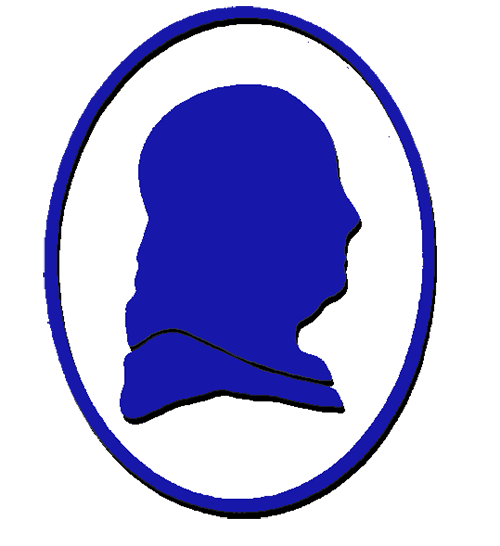 And again this year: With purchase of any Visitors’ Guide advertising (ads, listings, or graphs), you’re eligible for the best deals all year on BethelMaine.com banner ads starting at $69! Your ads will be fully trackable by logging into the member area of this website. Ads may during the quarter of your choice between Oct 2018 – Sept. 2019. Our staff is happy to talk you through your options, remind you what you’ve done in the past, or discuss what might be right for your business! Call Jacki at (207) 824-2282 or email her to discuss. September 30: Submit ad, listing, and/or graph details. September 30: Pay by for discount on ads. Basic listing + map locator with ad purchase:* Free! Basic listings consist of a photo, business name, physical address, phone, website, and email address. Multiple listings may be purchased for each category your business fits into. If you buy additional lines, text may be different for each category. *one locator per 1/8 pg ad. ** 20 characters/spaces per line.